We have brewed sake for 300 years and counting since our establishment in 1712 in Okuizumo, the eastern gateway to Shimane. 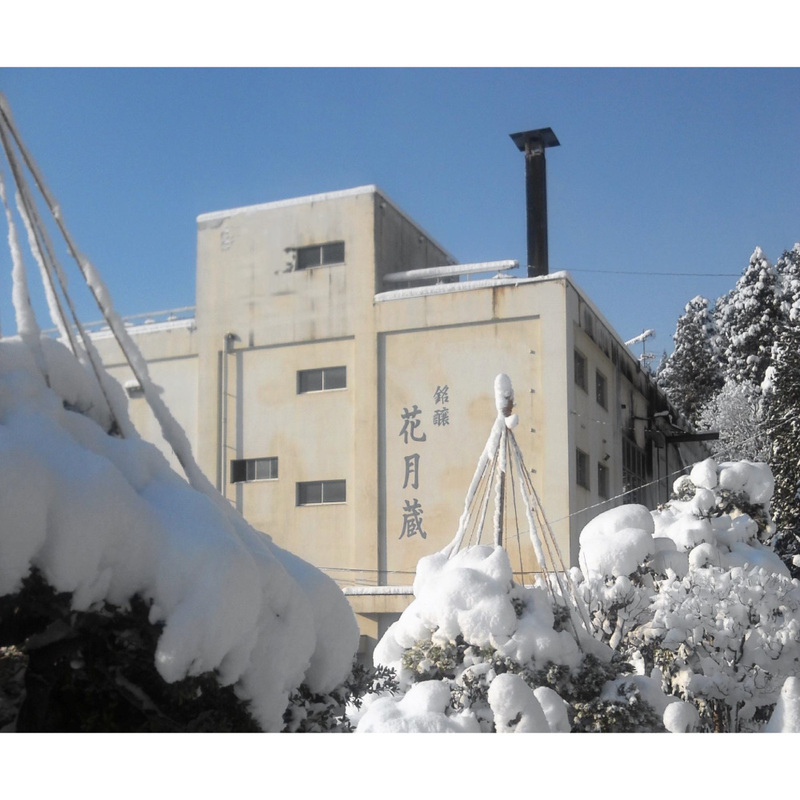 Our successive Izumo toji have brewed sake of deep taste with a priority on its profoundness. In recent years we try to produce new brands, valuing the cuisine culture of Okuizumo, our hometown. A brand brewed with the image of “Simboli Rudolf,” a racehorse with seven crowns in mind, and sold nationwide. As our brewery is not equipped with system to accept visitors, we only accept advance contacts. We may have to turn down your request due to our situation. We sell limited sake, show the inside of our brewery, and hold several events.